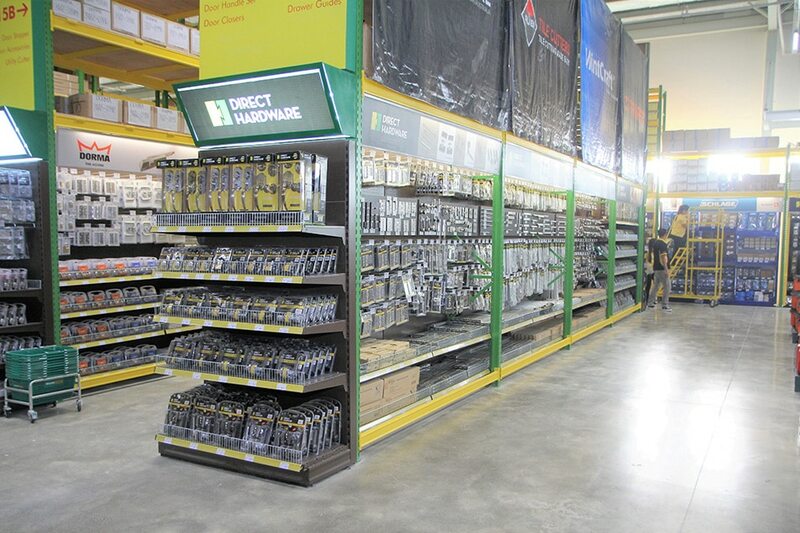 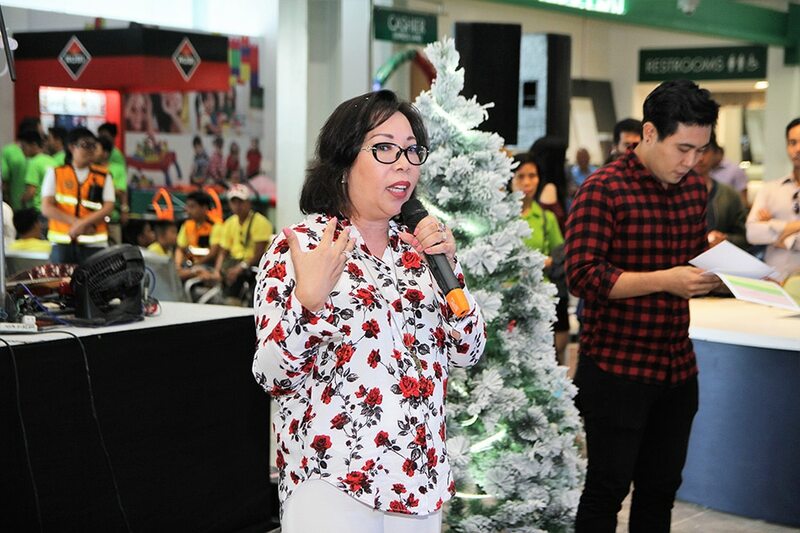 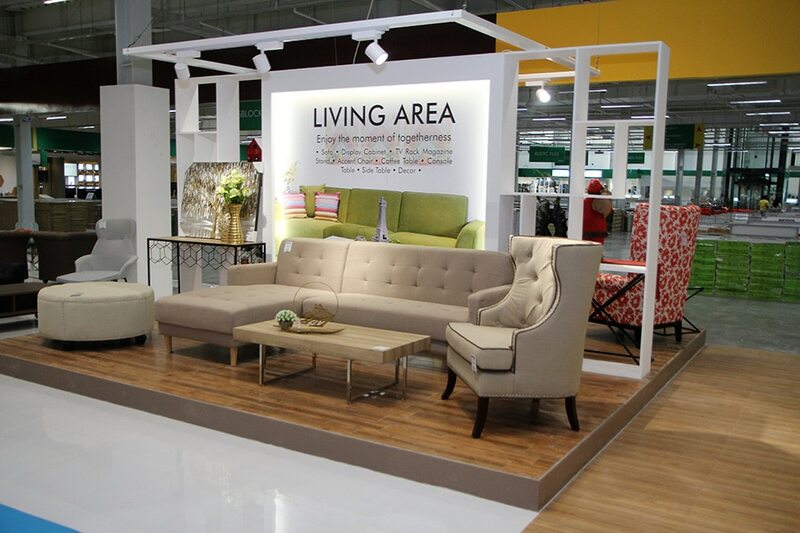 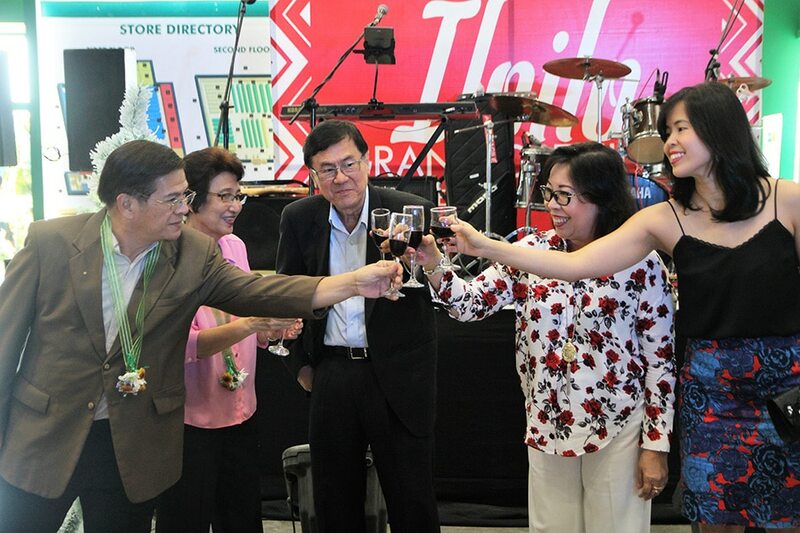 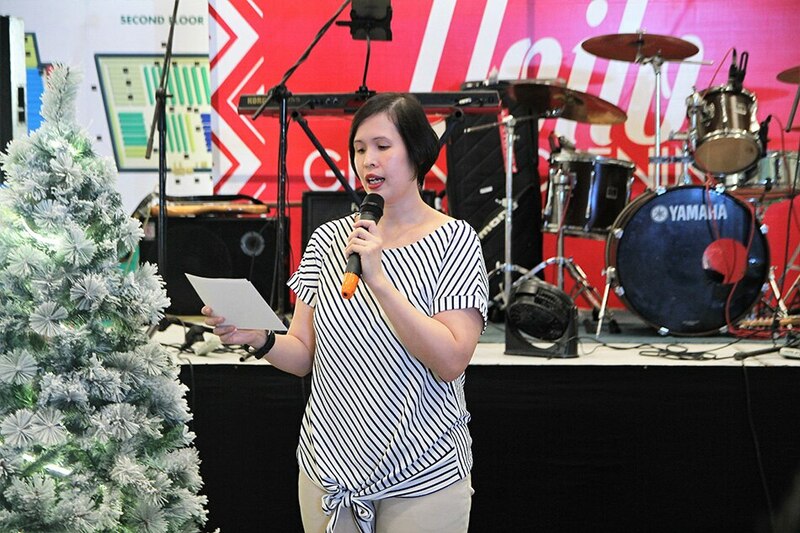 Wilcon Depot, retailer of home improvement and construction supply products, officially unveiled their large-format retail outlet at Jaro, Iloilo City on December 8. 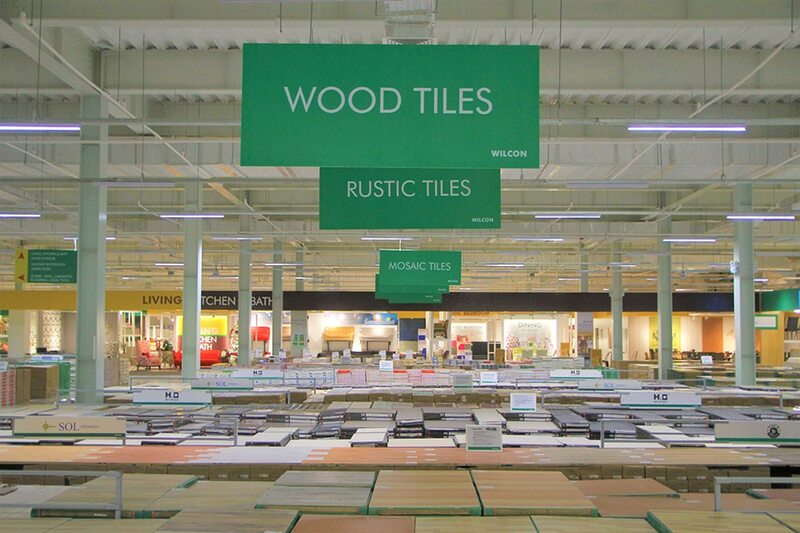 Wilcon Depot Iloilo is the fourth branch of the retail conglomerate in Visayas. 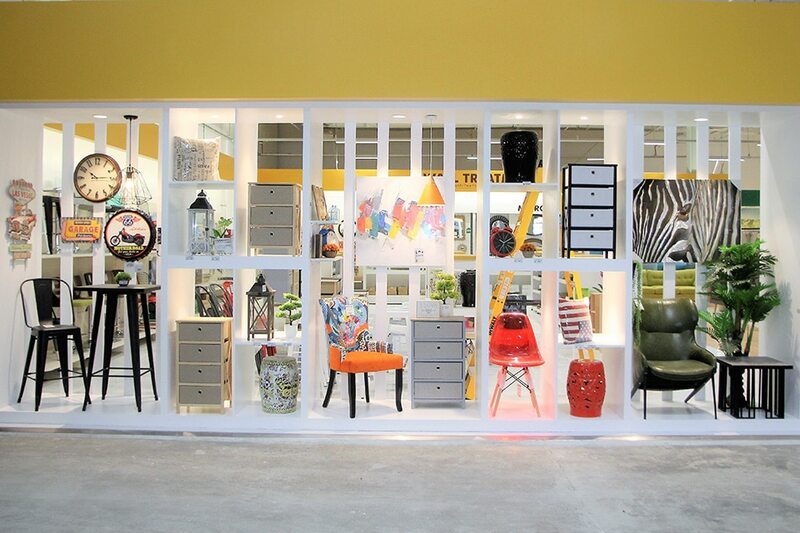 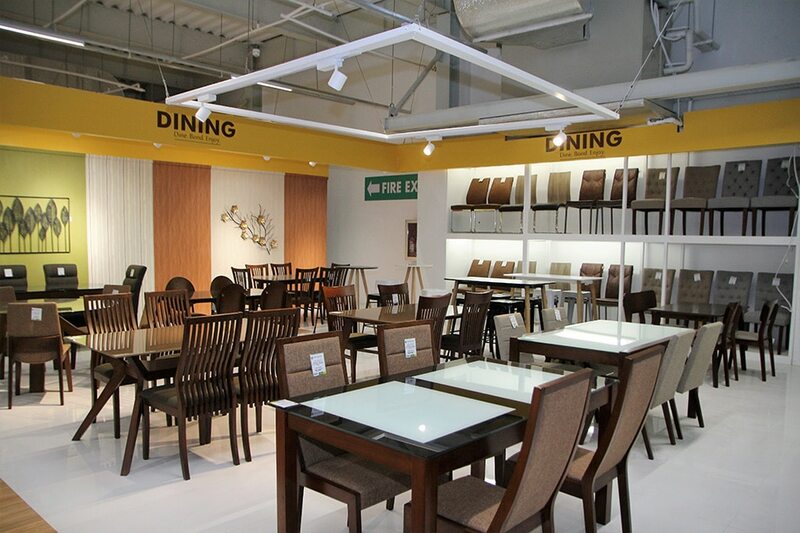 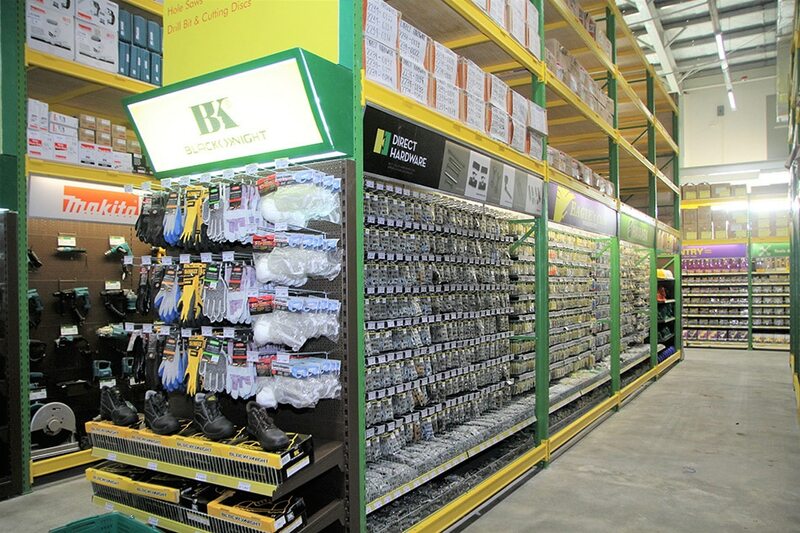 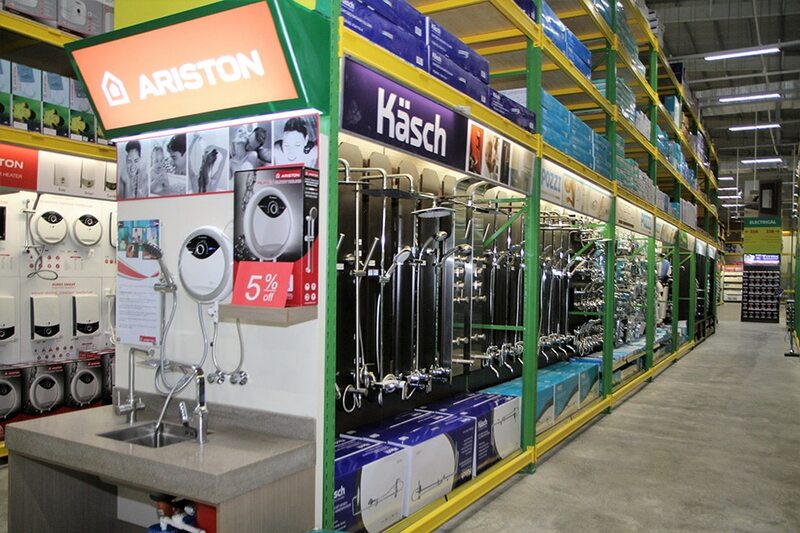 It is also Wilcon's 41st outlet in the country. 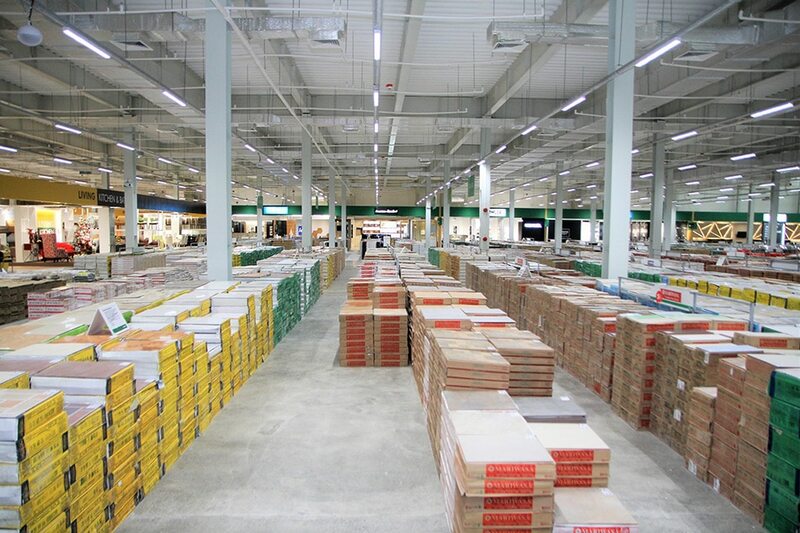 The Iloilo branch is Wilcon's answer to the rising needs of the Ilonggo market for home building and construction supply materials. 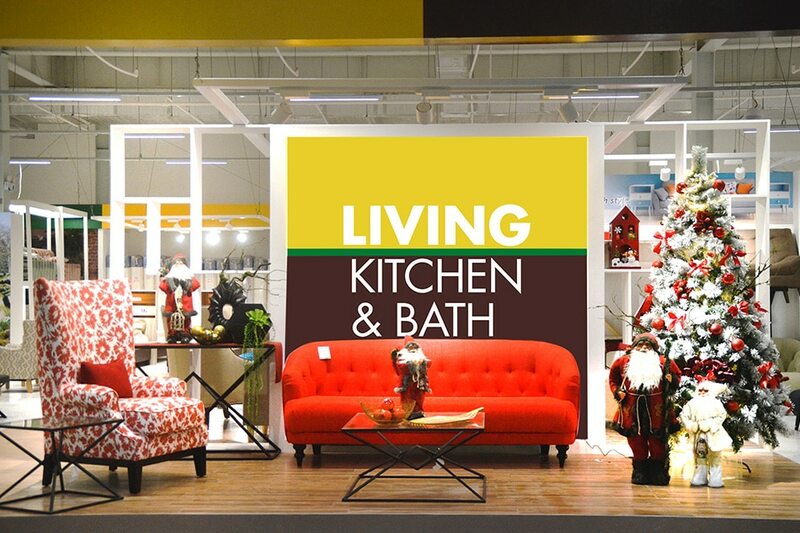 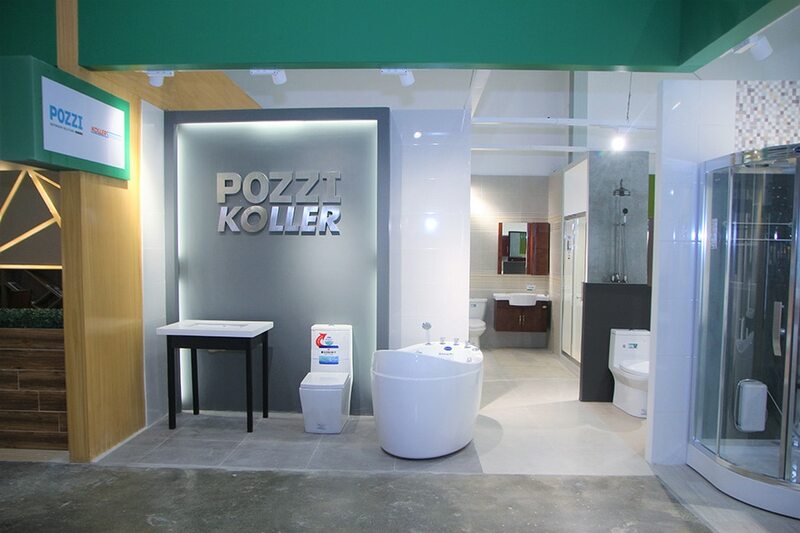 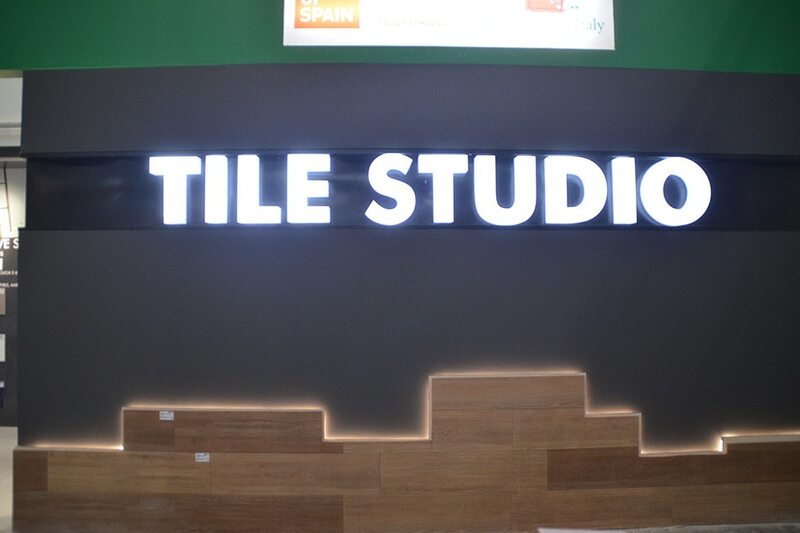 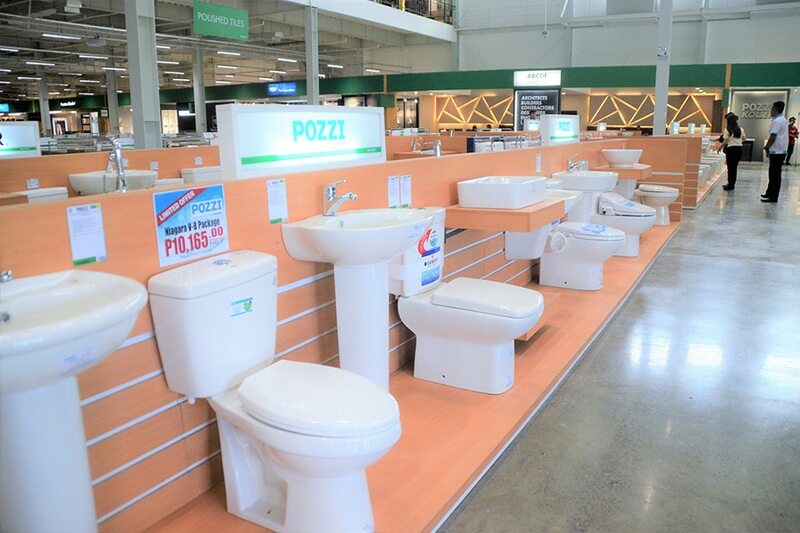 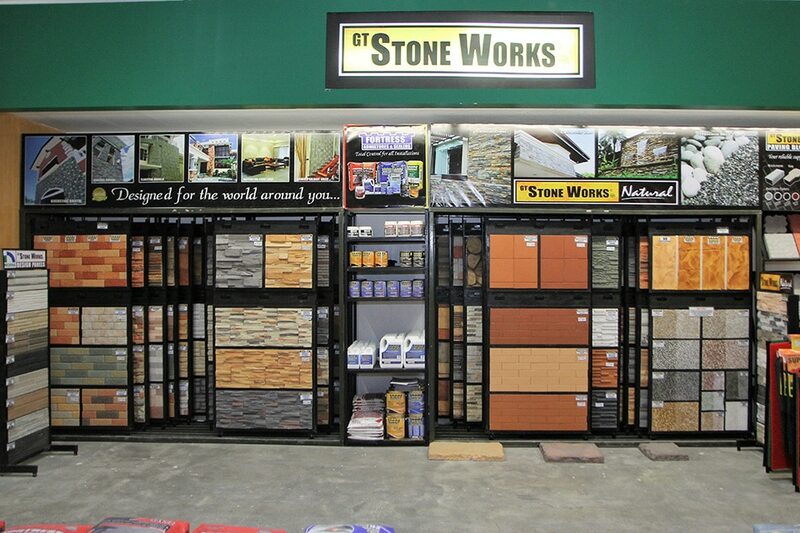 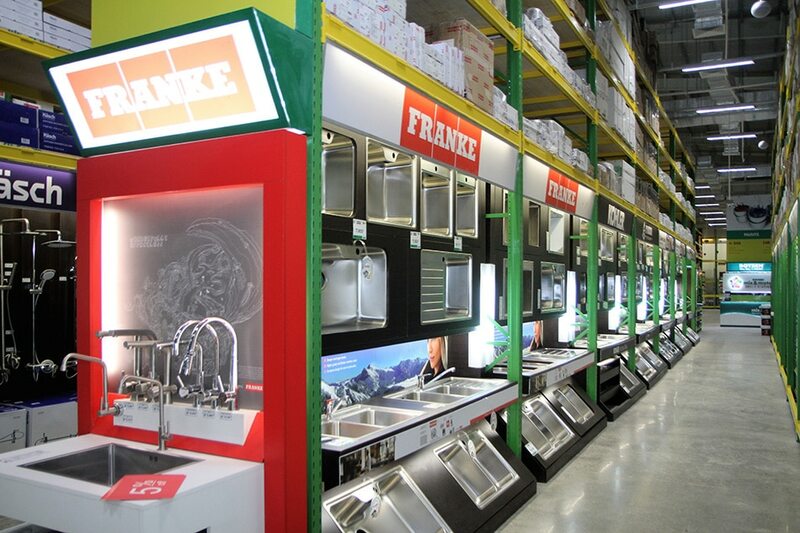 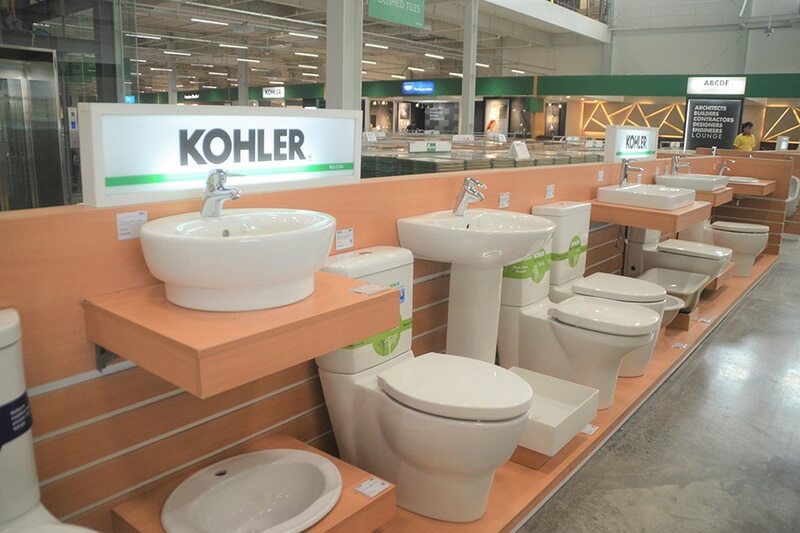 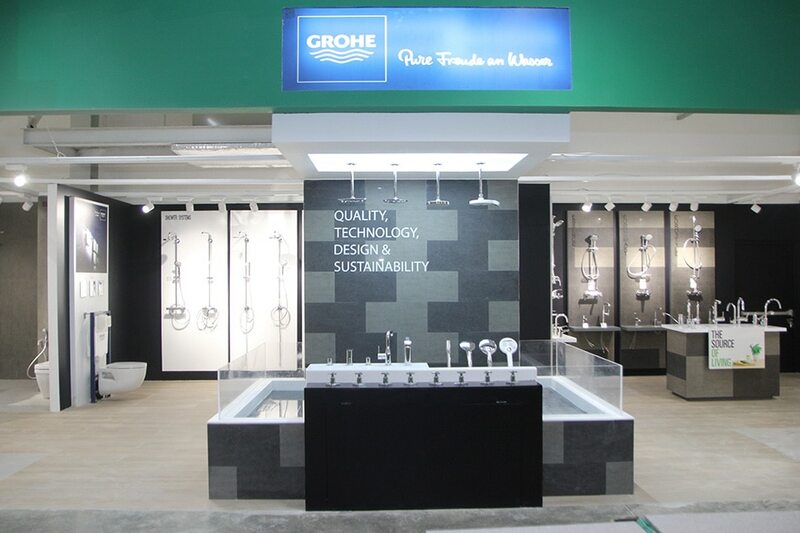 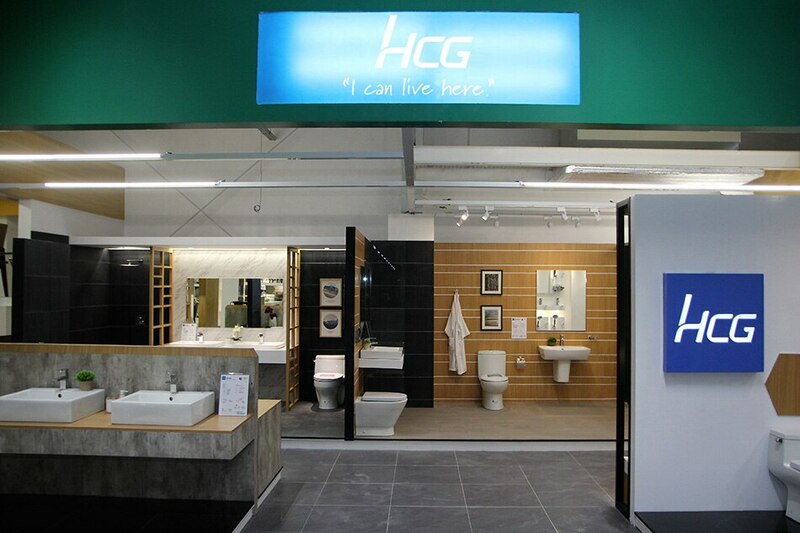 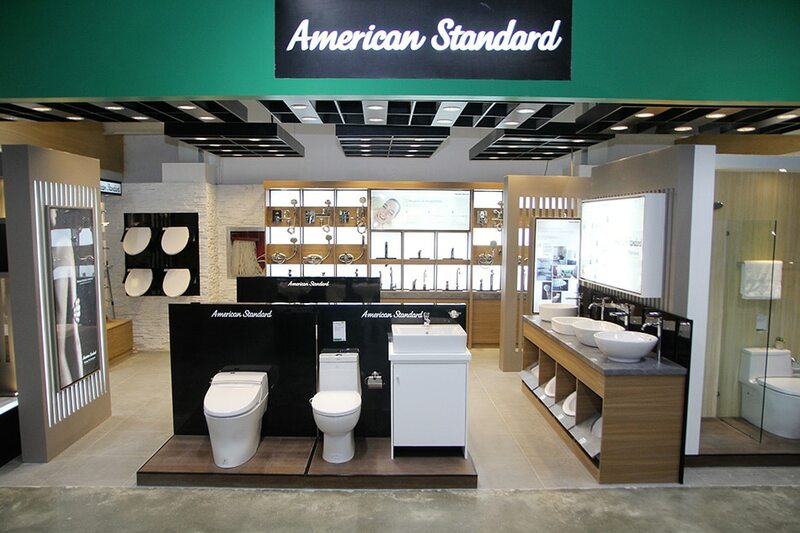 It carries the company's extensive product line of tiles, sanitary wares, appliances, plumbing, tools, and hardware. 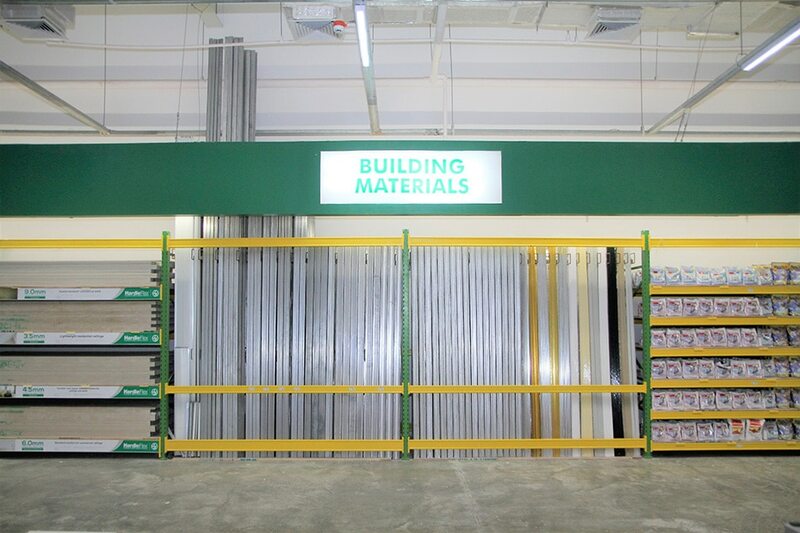 It also provides DIY (do-it-yourself) items such as electrical and building materials, automotive, doors and mouldings, outdoor living, paints, and sundries. 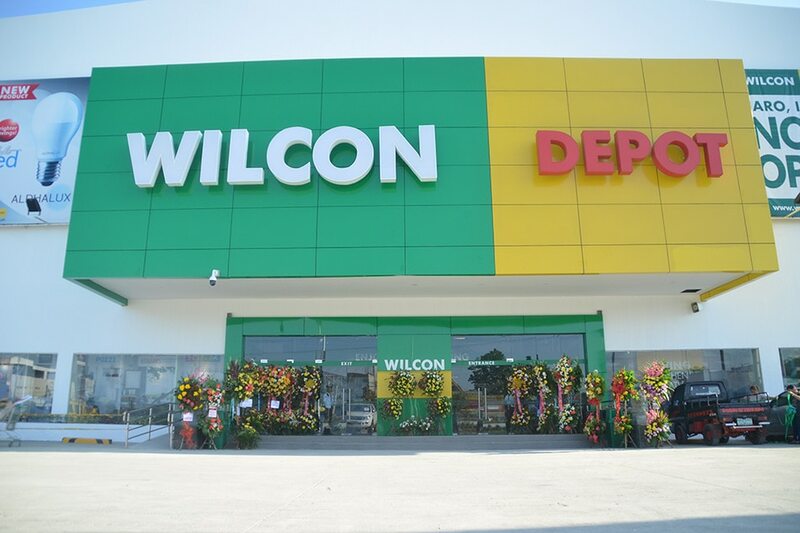 Wilcon Depot's newest branch is at Diversion Road, Barangay Dungon – B, Jaro, Iloilo City. 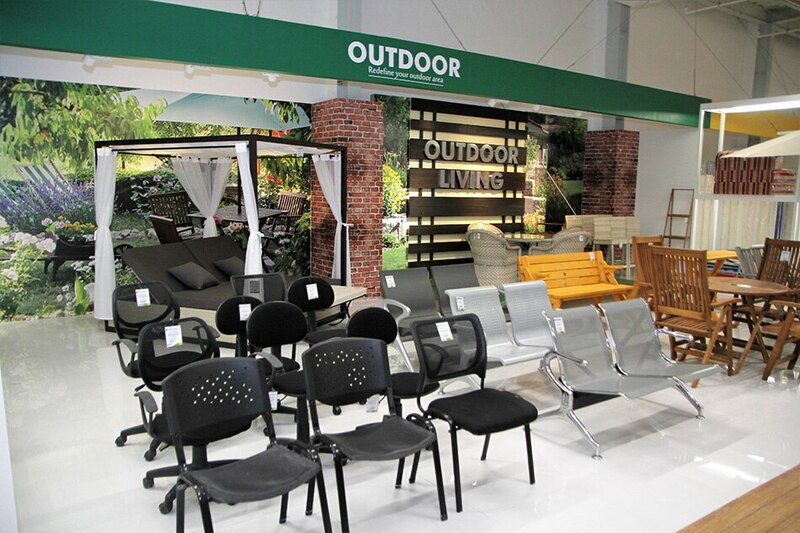 For more information about Wilcon, log on to www.wilcon.com.ph and follow their official social media accounts on Facebook and Instagram at @wilcondepot.ph.